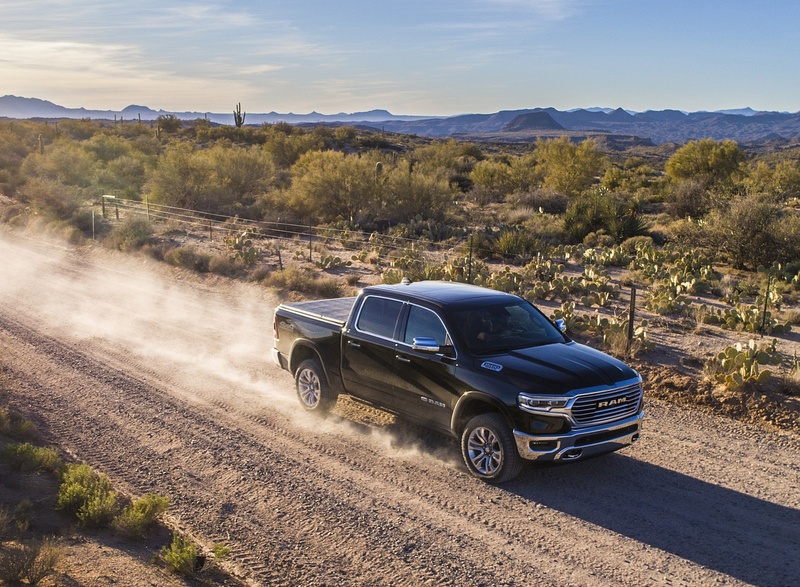 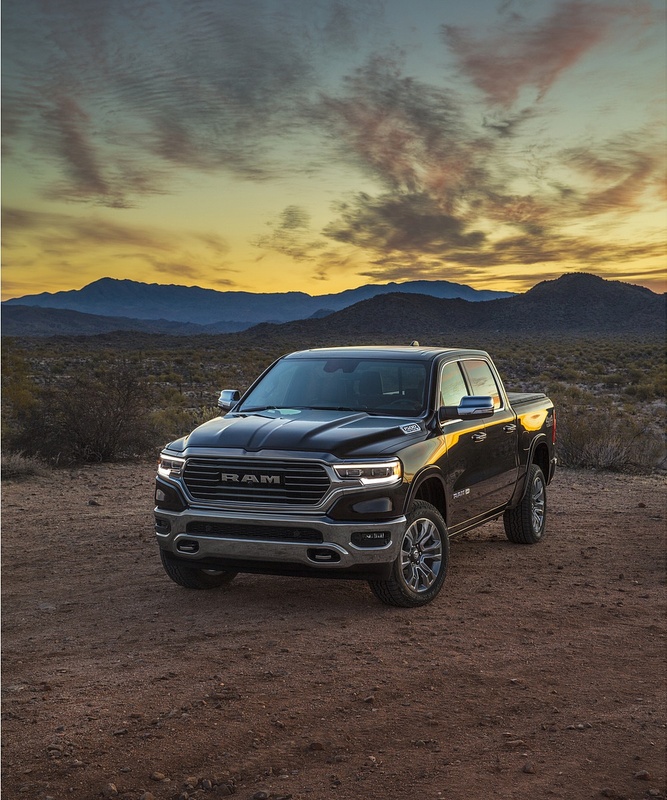 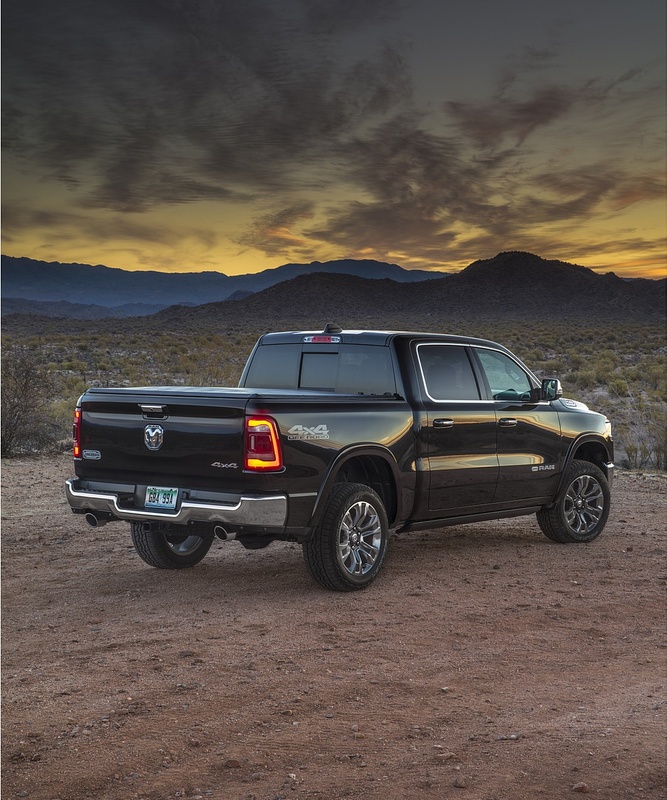 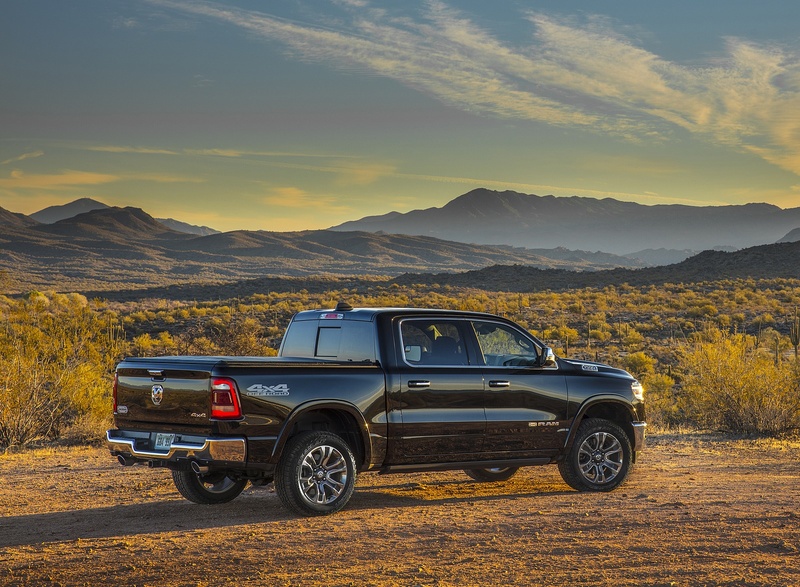 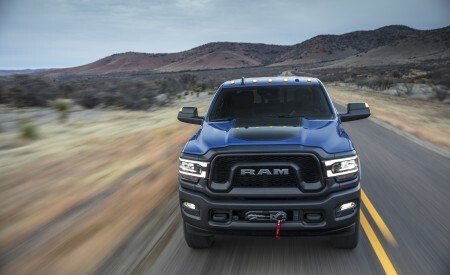 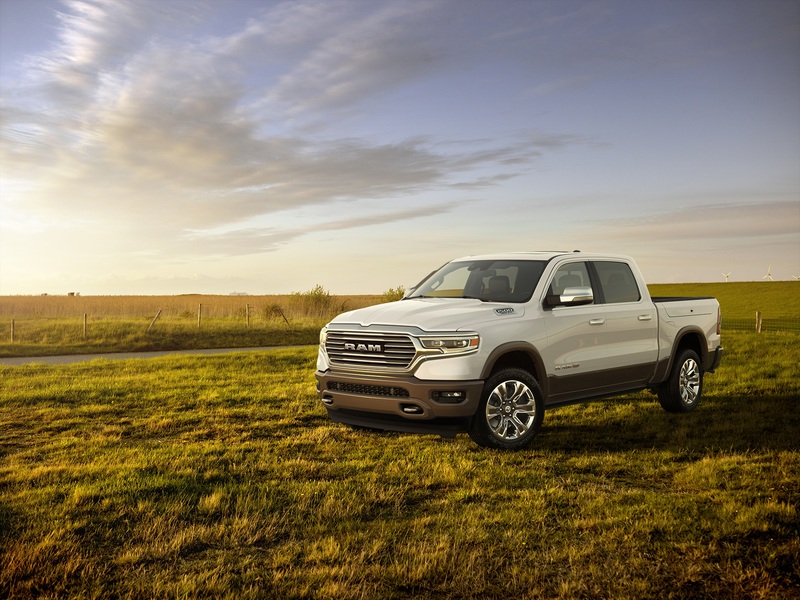 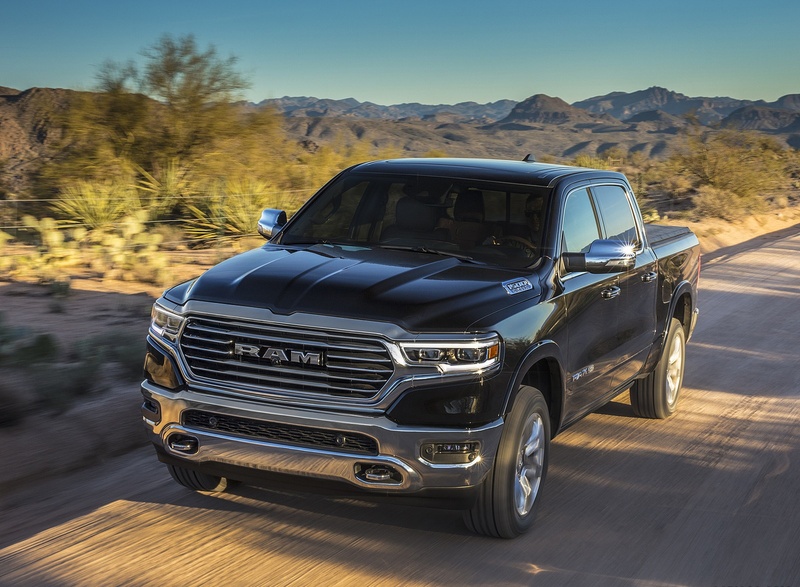 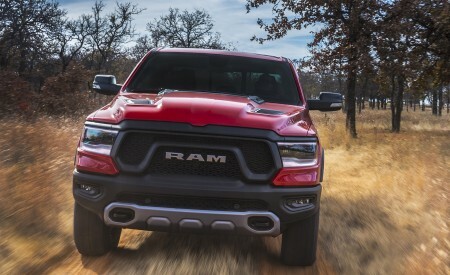 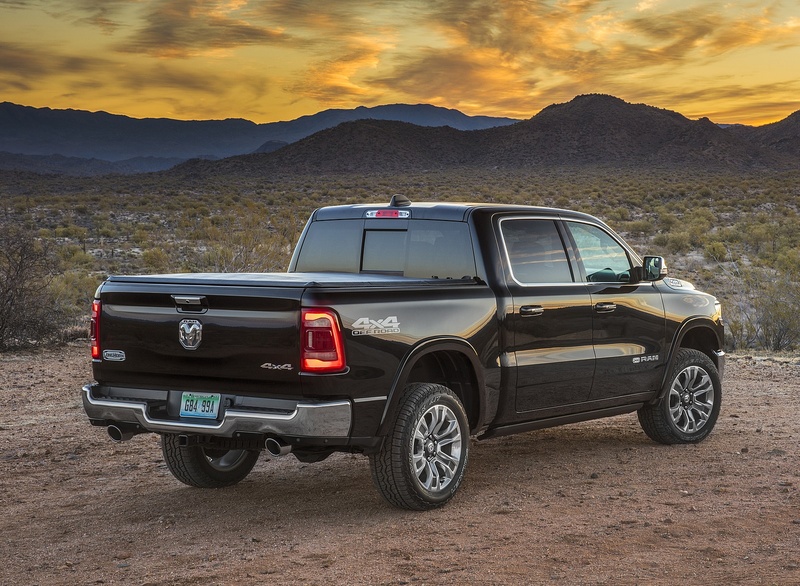 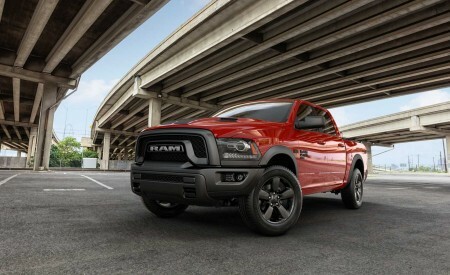 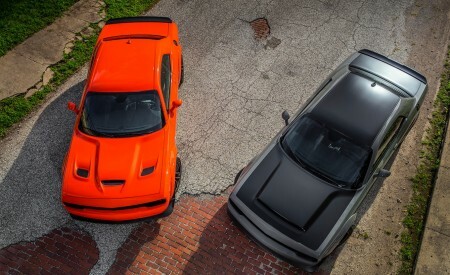 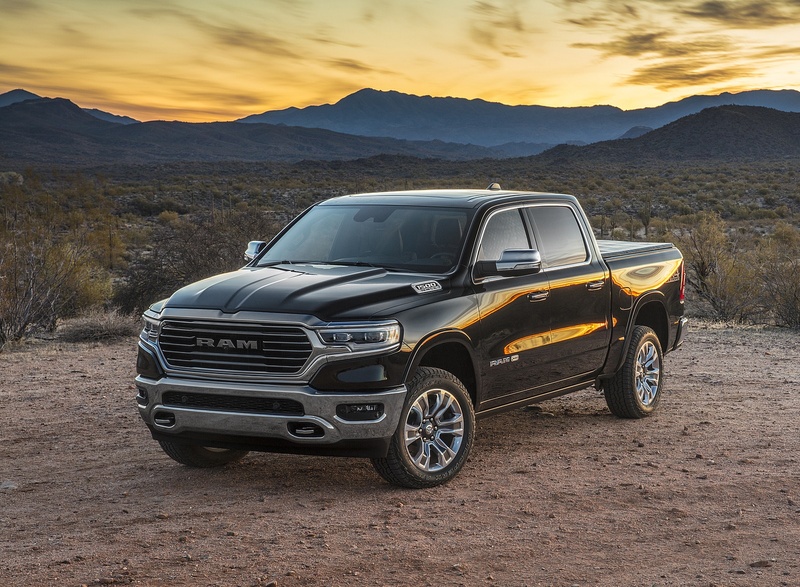 Ram introduces the all-new 2019 Ram 1500 Laramie Longhorn Edition — the no-compromise luxury truck with a southwestern theme. 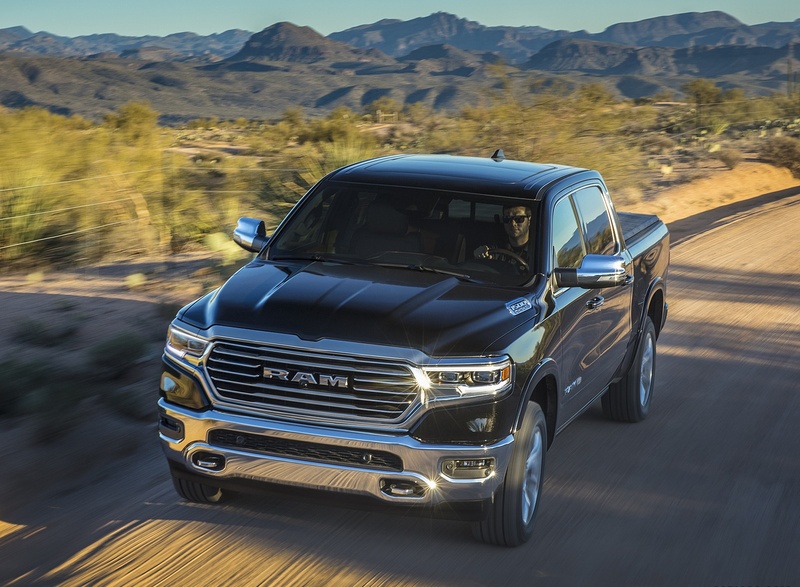 New Ram 1500 design built on strength, durability, technology and efficiency. 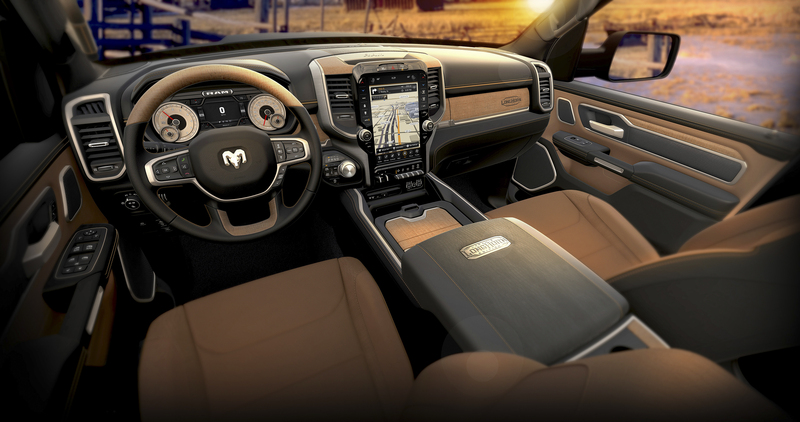 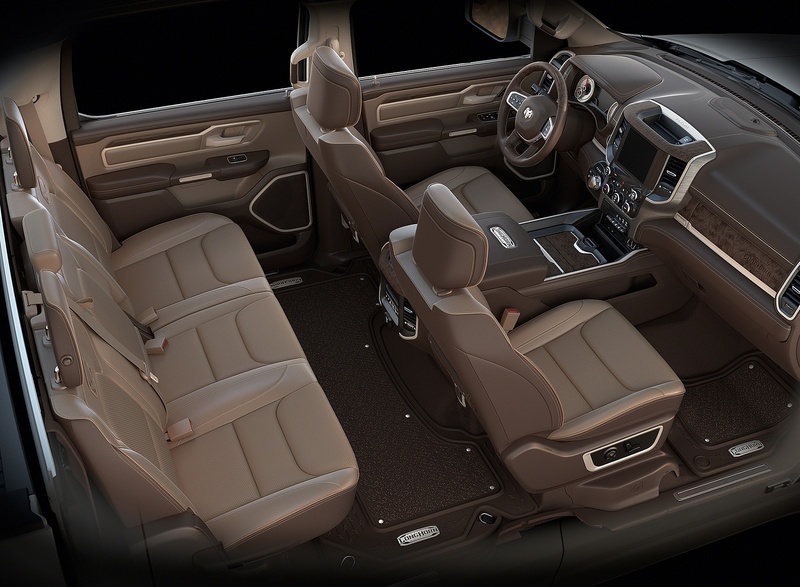 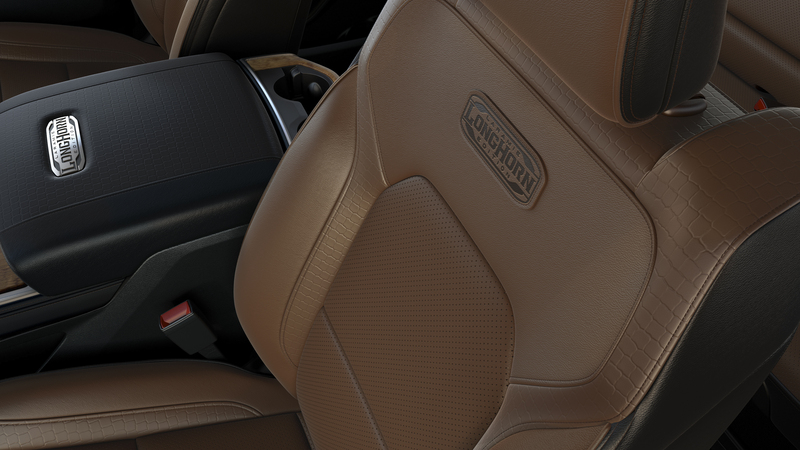 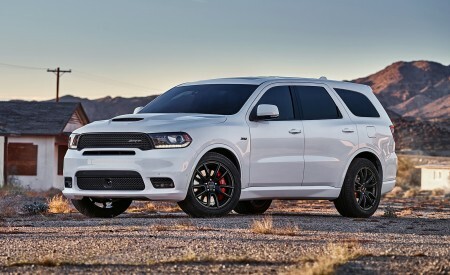 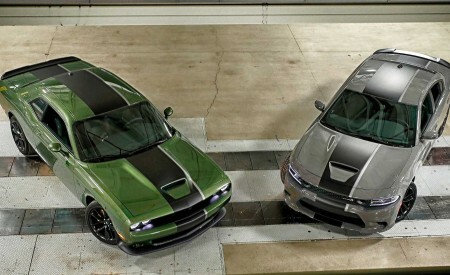 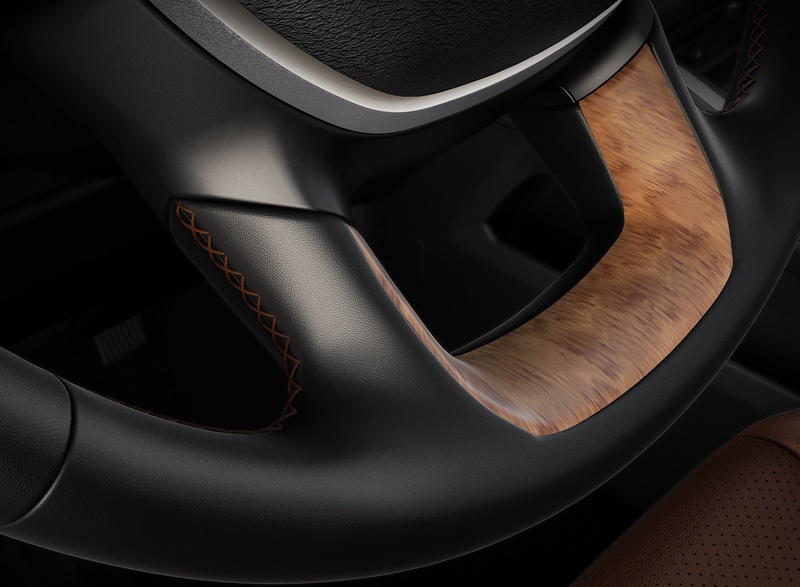 Class-leading Laramie Longhorn interior with premium materials: wood, leather and steel trim. 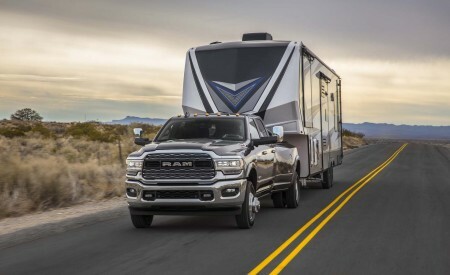 Popular RV Match Walnut Brown two-tone exterior color returns for 2019. 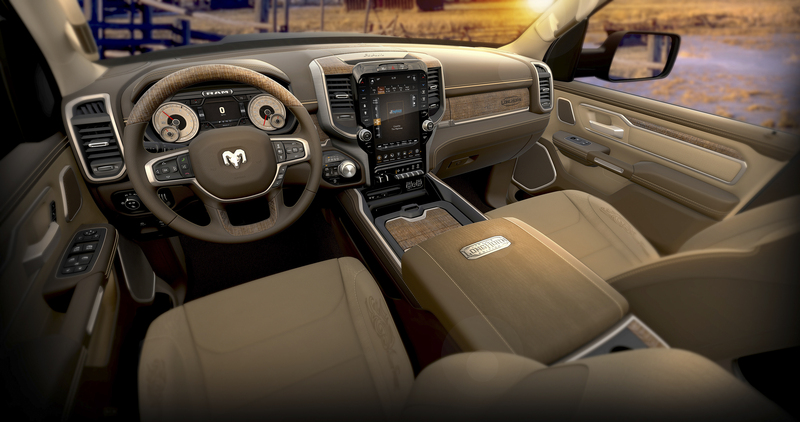 Ram’s new 1500 is the benchmark for technology and connectivity in pickups offering 4G WiFi hot spot, exclusive SiriusXM 360L personalized listening experience, SiriusXM Guardian, five USB ports to link with the award-winning Uconnect system and a segment-leading 12-inch touchscreen featuring split-screen capability for dual-application operation or full-screen single application operation.